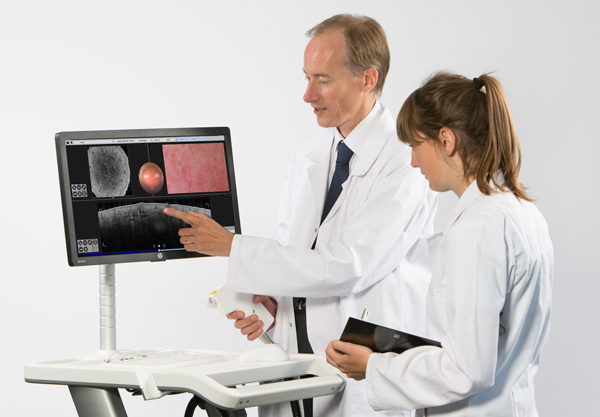 Michelson Diagnostics provides structured post-installation education to all new users of VivoSight and can offer additional training support for new staff on a paid-for, ad hoc basis. 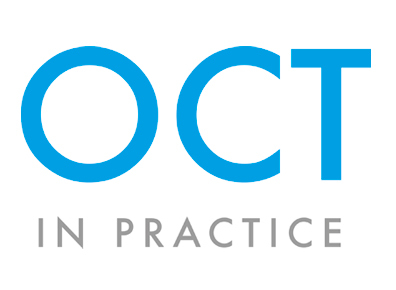 Our OCT in Practice workshops, run by experienced VivoSight users, are aimed at clinicians with an interest in, but no experience of, OCT. These small-scale workshops combine lectures and hands-on access to VivoSight with an opportunity to interact and ask questions. They are an ideal way to learn more in preparation to establishing VivoSight as part of routine practice. Michelson Diagnostics is proud to support OCT in Focus, an independent forum where expert users of OCT in dermatology can meet to discuss their experience with OCT, current and future research topics, best practice and the development of clinical guidelines. To learn more about the OCT images, please visit our Atlas website. Here you will find a whole host of images of different lesion types with illustrations. Michelson Diagnostics is dedicated to maximizing a user’s experience with VivoSight. Professional, responsive support over the life of the VivoSight system is provided for all users, as part of our service. Our systems are based on proven, reliable technology: in-service failures are rare, and maintenance is minimal. In the unlikely event that you do have a problem with your system, please e-mail support@vivosight.com and we will work to resolve any issues as quickly as possible.